Every now and again we like to corner our Portfolio Manger, Wil Bailey, and ask him to list his favorite wines in a given category. 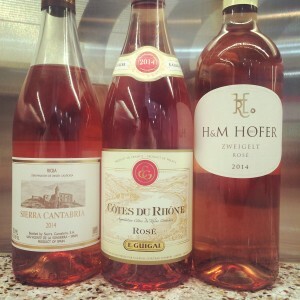 Rosé in August is a particular favorite to inquire about, for late in the summer he’s been able to taste the evolution of the rosé wines and compare them to when he first picked them out. I was talking to a friend yesterday about a report we heard on the radio confirming that not only does it “feel” to most of us like this is the best summer weather we can remember but that the empirical data back it up – THIS IS the best summer ever! I told him I didn’t actually need to hear the weather data confirmed. I already knew it was the best summer yet simply because of the amount of Rose we have been going through at our house. We simply can’t keep up. Having dinner – there goes a bottle of Rose, having friends over – there go a couple more, heading out to someone else’s house – bring a bottle of Rose, heading out to the boat or the cabin – there go a couple more. Honestly, it’s been kinda crazy in an entirely enjoyable kind of way. So, in the spirit of the BEST SUMMER EVER I thought I might point out a few of my favorite wines of this season. This is the first time we’ve bought this wine, and boy are we happy we did. It’s a bit of an anomaly in the Rose world as it’s a blend of red and white grapes (most Rose’s are red grapes held on the skins for only a few hours to pick up a little color before pressing). This wine is 50% Viura (white grape), 30% Garnacha (Grenache to the English speaking world), and 20% Tempranillo which is the king of red grapes in Spain and the core of almost all Red Riojas. As you might expect with the 50% white wine base this wine is a very fresh style, with an appealingly perky acidity matched by a smooth red fruit quality. It’s a surprisingly complex Rose, and one of my happiest surprises of the season. 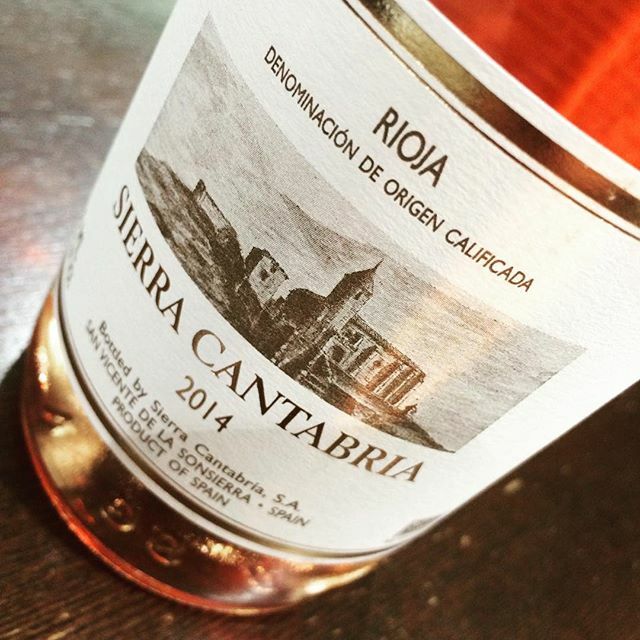 Looking for Sierra Cantabria Rosé? See the list at the end of the post! Guigal is one of my favorite producers in the world, but honestly I’m not usually that wild about their Rose. 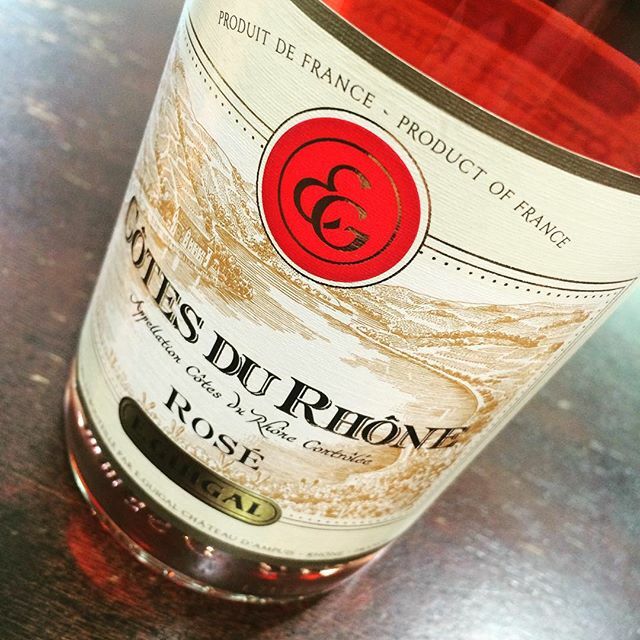 LOVE the Cotes du Rhone Rouge, and the quality only goes up from there, but the Rose often leaves me a little flat. 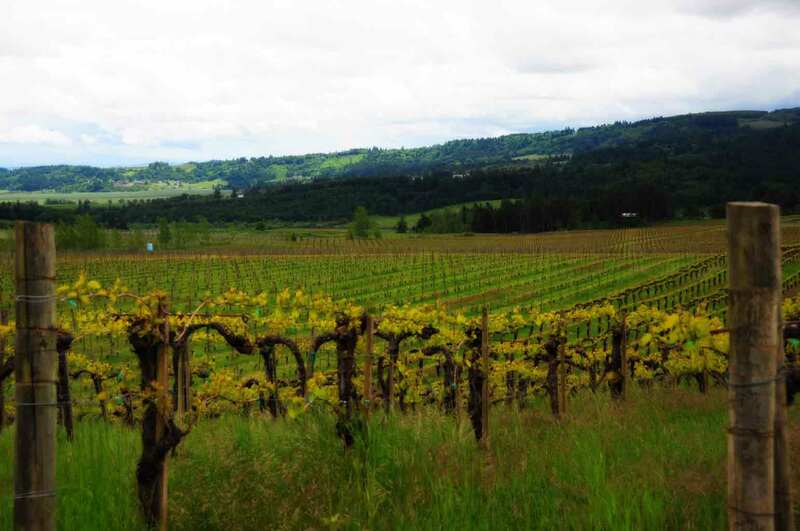 Then along came this 2014 vintage. This is a LOT of wine for the money. It’s got tons of character, depth and stuffing, but don’t be confused that this is a heavy wine. It’s a fresh and tasty Rose through and through, perfect for whatever you are doing with your grill and/on your porch. It’s just that it also holds your attention for a while as you are enjoying each tasty sip. Apparently we are not the only ones who have noticed how good this vintage is, as the Wine Advocate recently gave it a 90pt rating which is all but unheard of for a wine which is “simply pink”. Looking for Guigal Rosé? See the list at the end of the post! 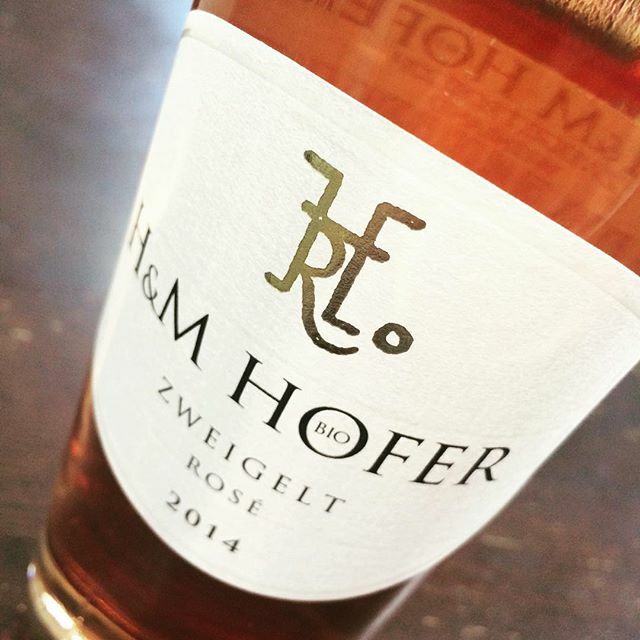 Looking for Hofer Zweigelt Rosé? See the list below!